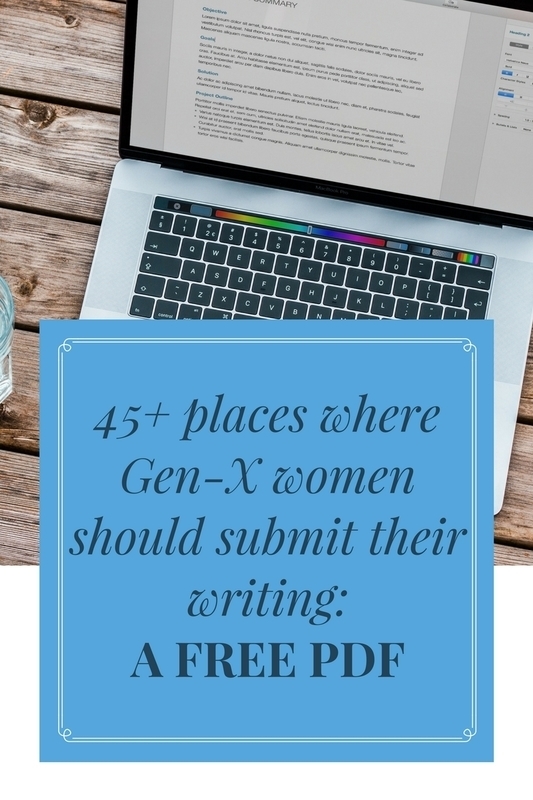 Looking for practical advice in a compassionate tone that won’t use your predicament as a jumping off point for a rant or a personal essay? You’ve come to the right place. 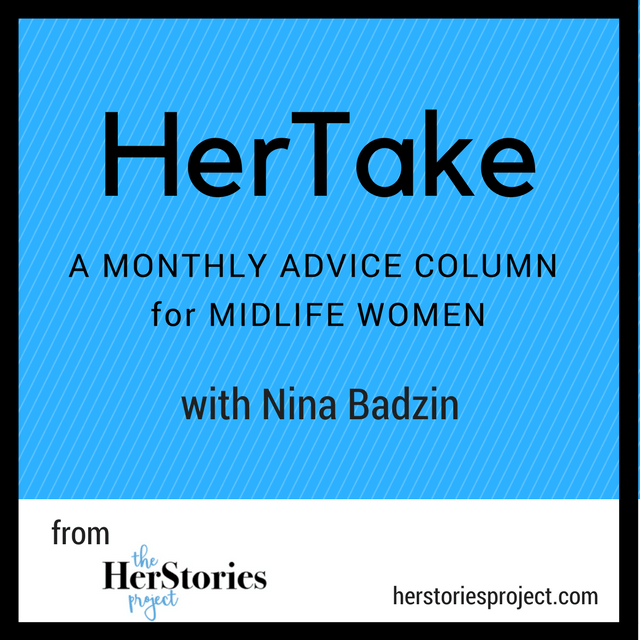 For three years Nina Badzin gave HerStories readers sound, actionable friendship advice. With our relaunch into new topics on the site, our advice column is expanding, too. Nina will still take questions about friendship, but she will also take letters about all the relationship issues we face at midlife, even the ones we have with ourselves and the choices we want to make for the future. And you know what comes along with Nina’s advice? The two cents of our smart, thoughtful readers. All questions are anonymous, you don’t even need to write in your email address. Nina looks forward to hearing from you with your question.